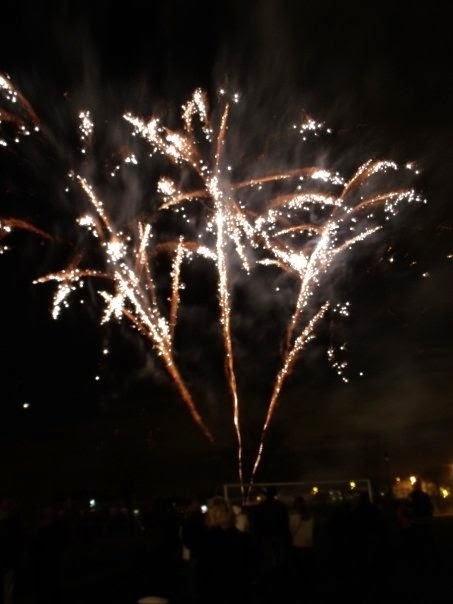 Every year without fail since me and Andy have been together (2OO9) we go along to our local firework display and fair. This is something we do no matter the weather conditions one year we had to rush over to asda to get Issy away from them as she really wasn't impressed but as the years have gone on she's loved them! 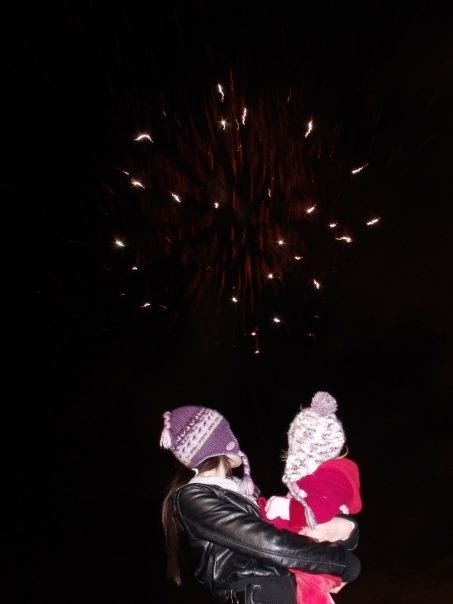 Last year was Daisie's first time that she actually enjoyed it, the year before she wow'd and oo'd at the street lights as we walked past but really wasn't keen on the actual firework display. We wander up a little earlier to enjoy the fair and grab our flashing wands then find our spot to get a good view of the fireworks, Then its off home to tuck the girls into bed then me and Andy spend some time together be it doing a puzzle,films or just some snuggles! The 5th November for unknown reason is really special for me with Andy, whether its because it was the first thing we done as a family and have stuck to every year I don't know. It makes me feel so warm,bubbly and close to Andy it's like our very own 'valentines day' if you like. 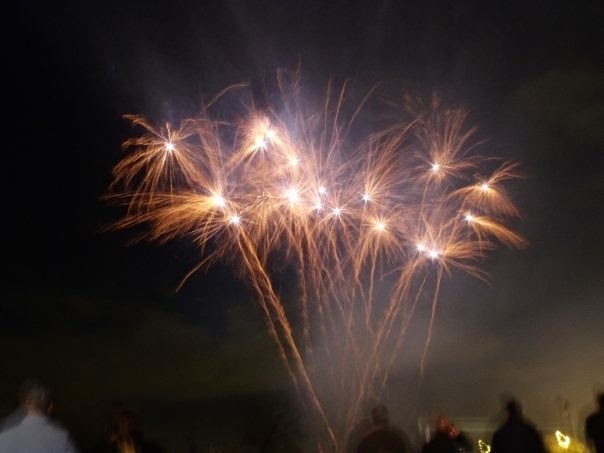 Is there something you do every firework night?